(17/P75) TRENTON – Nominations are being accepted for an annual recognition program to honor individuals, businesses and governments for excellence in recycling, and inspiring others to do the same, Department of Environmental Protection Commissioner Bob Martin announced today. DEP, in conjunction with the Association of New Jersey Recyclers (ANJR), annually recognizes excellence in recycling in order to highlight program successes achieved by agencies, businesses, individuals and others in keeping New Jersey communities clean and healthy. Nominations are due Friday, August 11 and awardees will be notified in September. Award winners will be honored at the ANJR Symposium and Awards Luncheon on October 18, 2017 in Neptune, Monmouth County. The 2016 awardees included a diverse group of individuals, businesses and organizations. Among them were an elementary school in Medford, Burlington County; a municipal employee in Brick Township, Ocean County; and a hospital in Ridgewood, Bergen County. 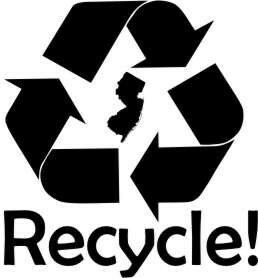 This year marks three decades since New Jersey became the first state to require recycling by passing the New Jersey Statewide Mandatory Source Separation and Recycling Act, in April 1987. 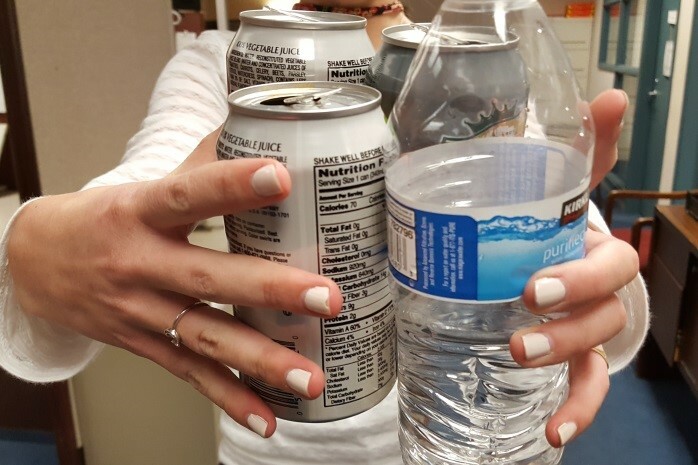 Today, the Christie Administration continues developing policies to further increase recycling rates, and to adapt recycling strategies to match current lifestyles. As part of that effort, DEP requires counties to meet recycling tonnage targets and, with help from local and county partners, promote public participation in recycling programs. To learn more about the Recycling Awards Program, email Gina Gambacorto at njrecycles@dep.nj.gov or call her at (609) 292-6814.